PSTA > News > News > What does it take to reimagine social care? 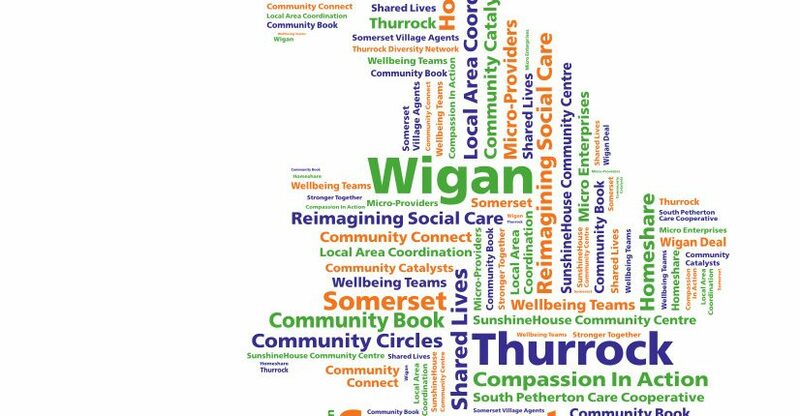 … the report explores how councils are re-defining their relationship with the communities they serve in the context of diminished financial resources and rising demand. Their approaches are based on principles of building and maintaining family and community connections, as well as fostering people’s confidence and resilience. In all three places this means turning outwards – focusing on the strengths of the neighbourhoods and villages where people live, and sharing power. [This report] should be of interest to everyone who is committed to finding workable and authentic ways of providing care and support that is rooted in people and communities. It is of particular relevance to commissioners and those responsible for the leadership, training and development of the workforce. You can download the full report, or an executive summary thereof, from the TLAP website.